Ever wondered what a design super group would look like? Well this is it. In this session, Judges from Book Design, Magazine and Newspaper Design, Branding and Graphic Design come together in an epic homage to all things design. 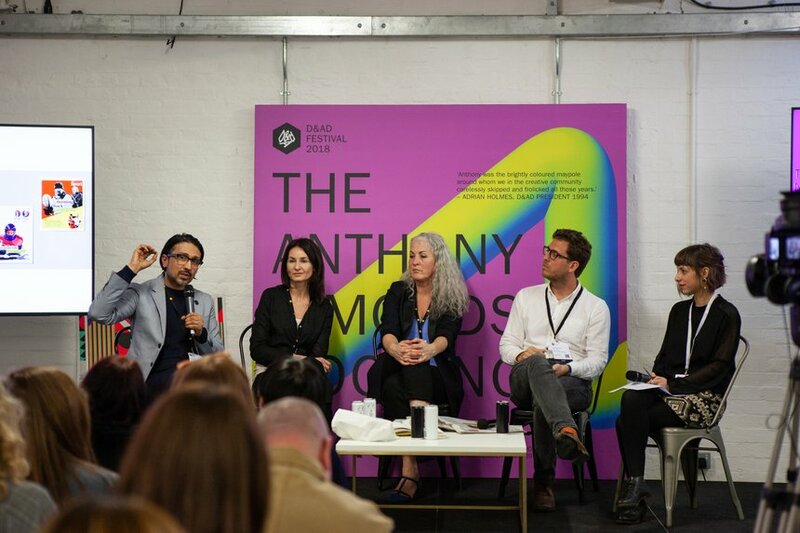 Join Aporva Baxi, Vanessa Eckstein, Tim Shearring and Sue Vágó as they uncover what it takes to make D&AD Pencil-winning work, how it's judged and what the future holds.